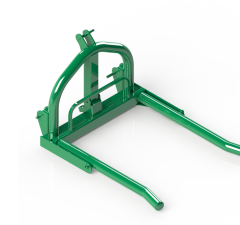 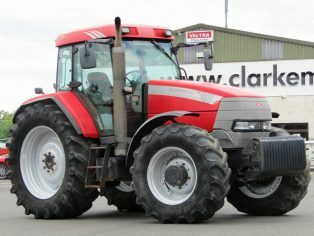 Specifically designed for Tipping Regular Bales. 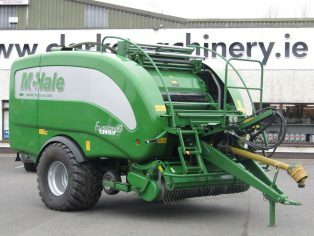 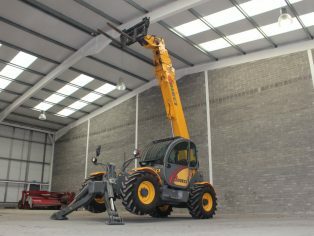 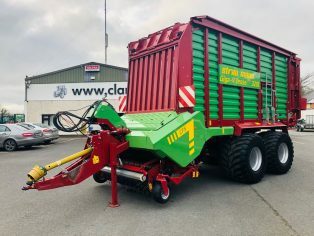 This is the economic option for Bale Handling. 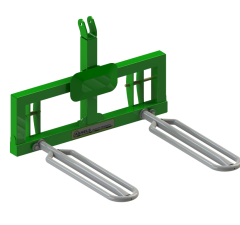 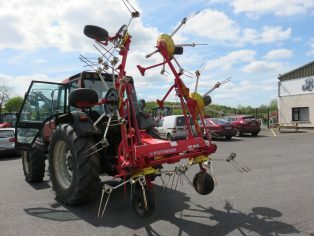 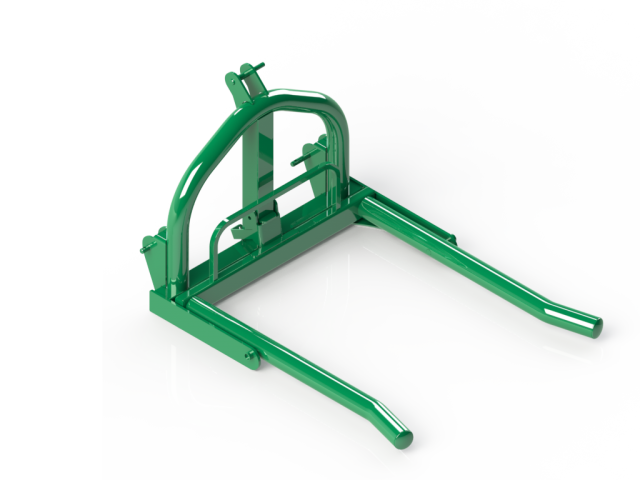 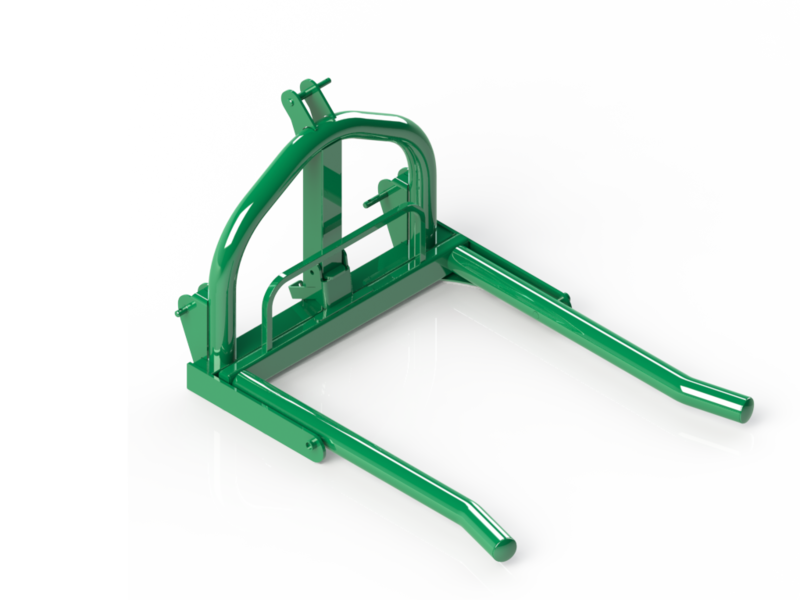 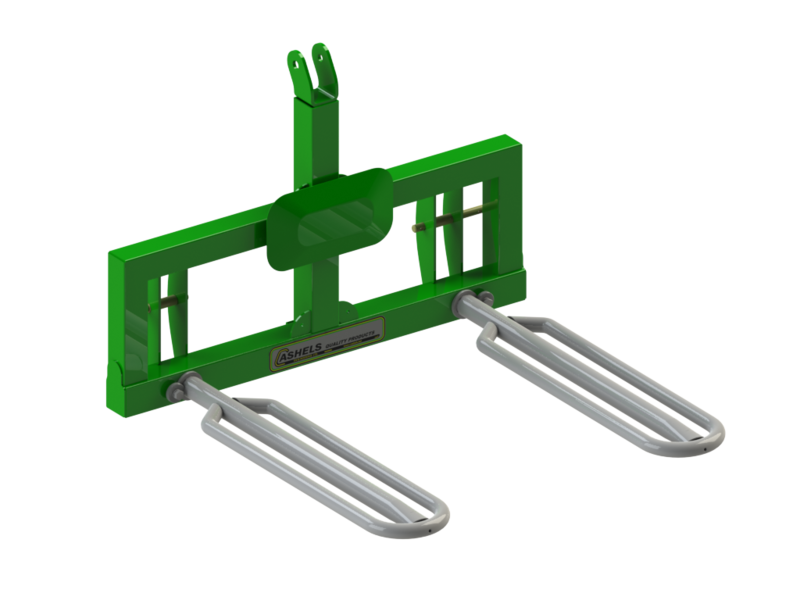 Specifically designed for handling “Sagged” Bales.